If your daily travels take you through saline-snowy streets, it’s important that you protect your vehicle from the ravages of road salt. And you beach people who never see the snow? Pay attention here, too: If you live near the ocean, your vehicles may be under a slower attack by overspray and salt in the air year-round. 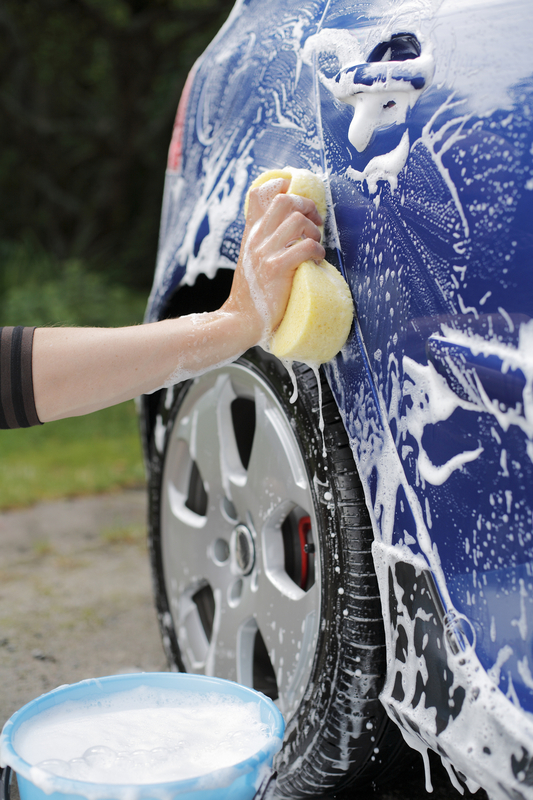 A thorough wash every couple weeks is your best line of defense against salt damage. 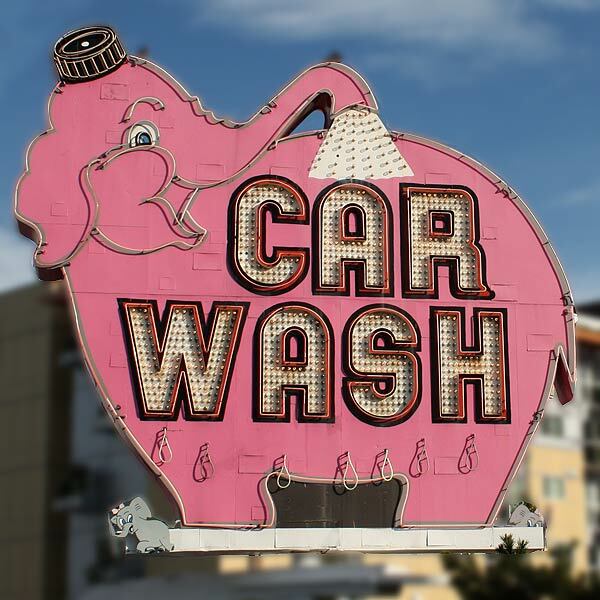 A roll through your neighborhood car wash is easy enough, but if you choose to wash it yourself, add a couple of tablespoons of baking soda to the wash water to help remove and neutralize the salt. 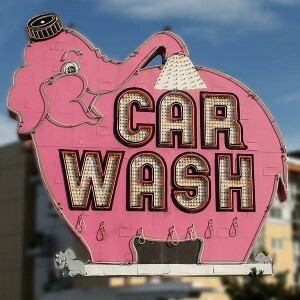 Be sure to use soap made especially for car washing — dish soaps can strips your car’s protective finish. And pay special attention to those difficult-to-clean areas inside the wheels, around the fenders and bumper, and around the hood, trunk, and doorjambs to ensure your car is clean all over. It’s easy for salt and debris to hide in these locations, making them the first places to show symptoms of rust and corrosion. When you’re done, use a soft cloth to dry all door, window, and trunk edges, and around the mirrors and door locks so they don’t freeze overnight. 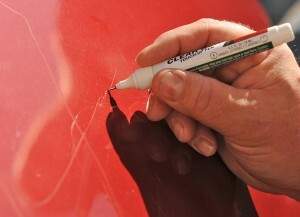 At least once during the winter weather season, and again in spring, apply a fresh coat wax to reseal your car’s body. Rubber and vinyl surfaces should get their own protectants as well. If your paint has small dings or scratches, consider using a paint repair kit to prevent rust from forming. Such a kit, like the Turtle Wax Scratch Repair Pen or others found at your local auto supply chain or even the auto section of your nearest Target, can easily remove light scratches from small to larger areas. For deep scratches, using a repair kit along with touch-up paint helps to improve the final appearance and prevent corrosion and rust. Don’t neglect the windows, inside or out. Constant exposure to salt can also damage glass and when the weather is frightful, you’ll appreciate clean glass for a clear view of the road ahead. Keep a bottle of non-streaking rain-repellent glass-cleaner handy. At the end of the winter freeze, install a new pair of wiper blades for streak-free cleaning and long-lasting durability. If your car is still encased in an icy pile, don’t panic yet: frozen briny snow isn’t corrosive until it thaws. If your car is covered with ice right now, just be sure to wash away any salt residue after it melts.